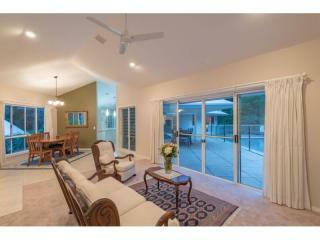 Vendors have reduced the price dramatically and are looking for offers! 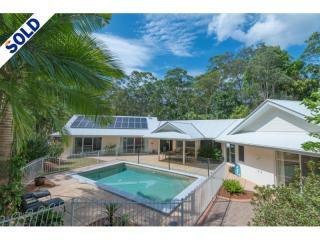 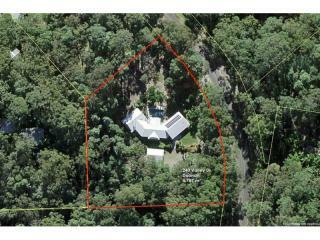 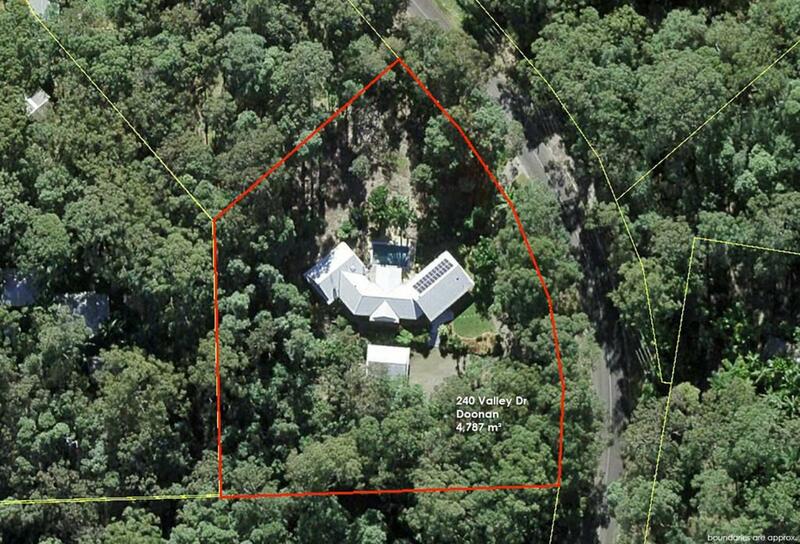 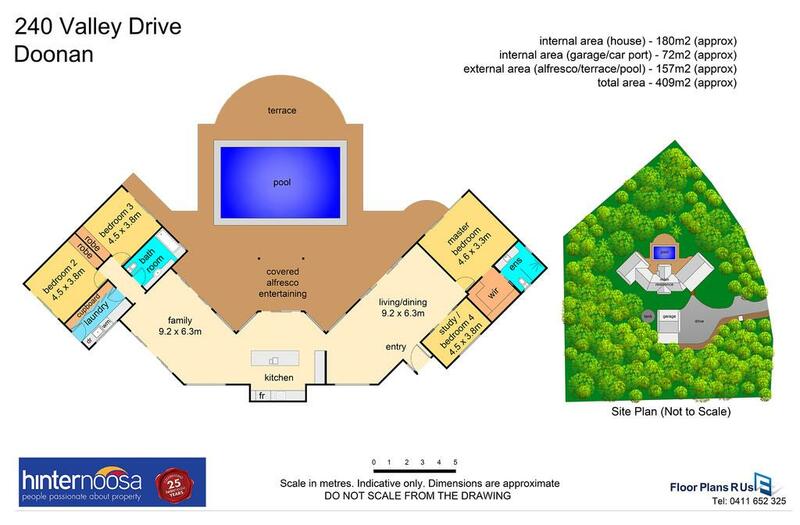 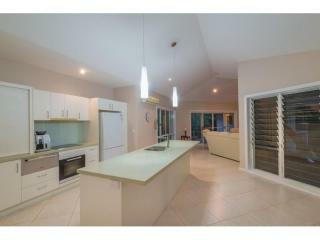 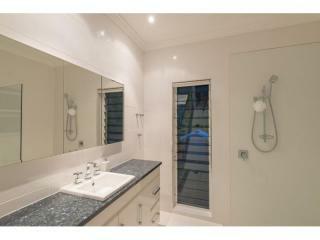 Situated on 4787m2 of lush beautiful land in prestigious Doonan is this 12yr old, master built, family home. 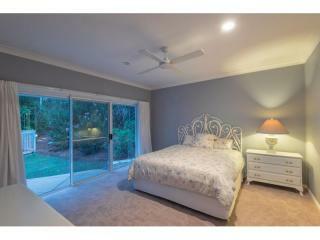 This lovely home is set back from Valley Drive to ensure privacy. 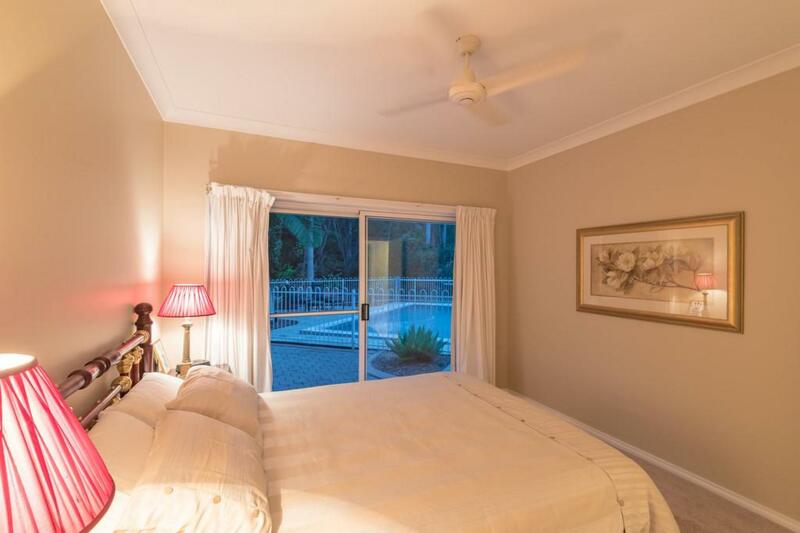 Views of the tropical gardens and lush grounds are captured from every window. 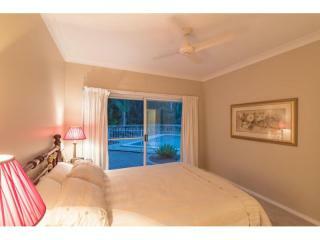 Accommodation consists of 4 bedrooms. 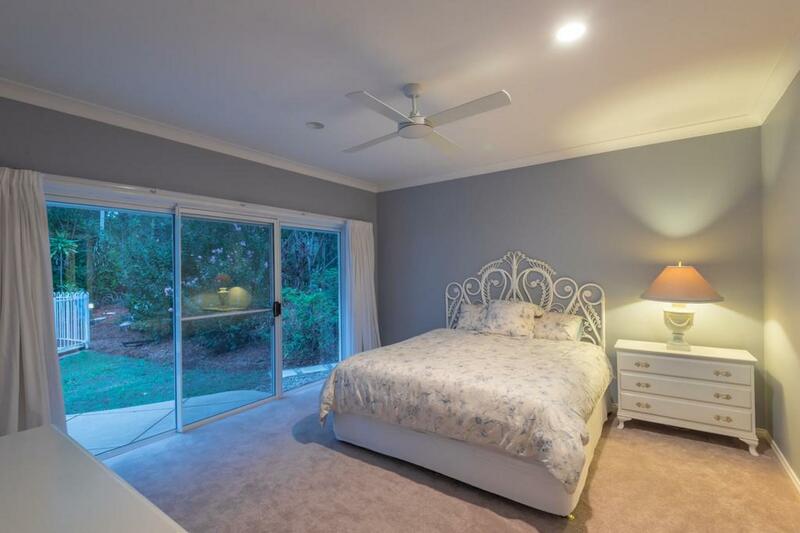 The bedrooms are at opposite wings of the home, creating the perfect space between the master suite, (which has a generous walk in robe and ensuite) and the other bedrooms. 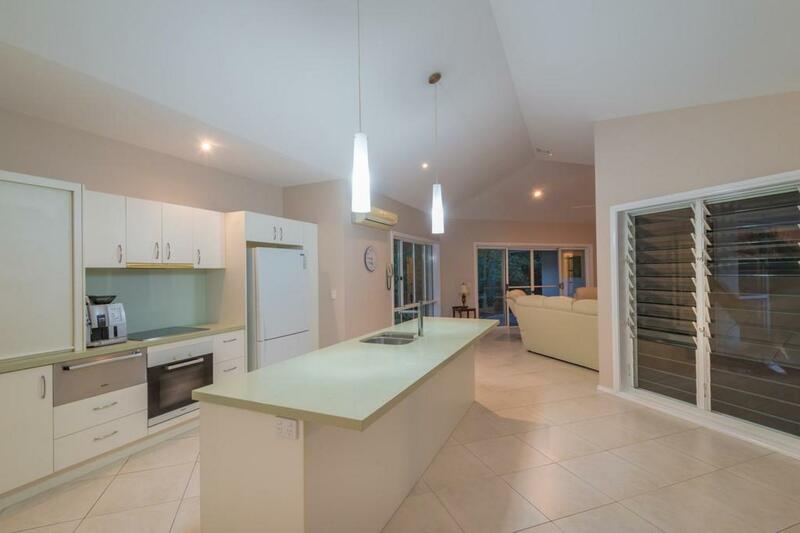 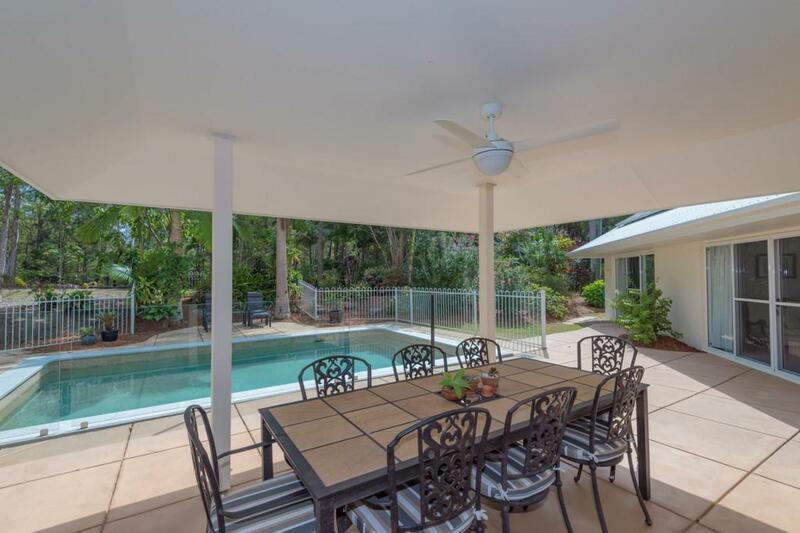 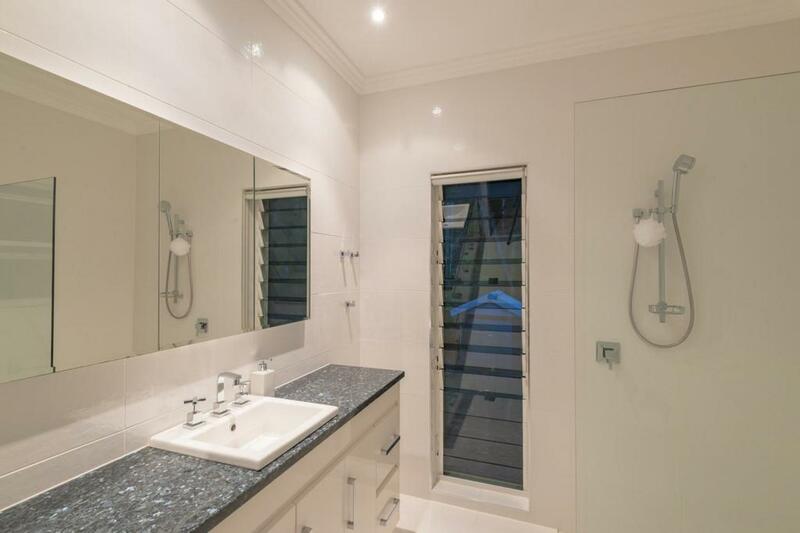 The deluxe galley style kitchen has Caesar stone bench tops and opens to spacious informal living areas which in turn flow to the outdoor entertaining area and pool. 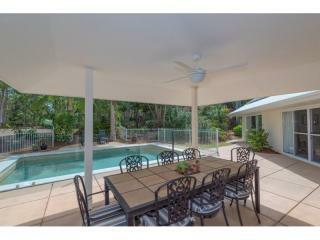 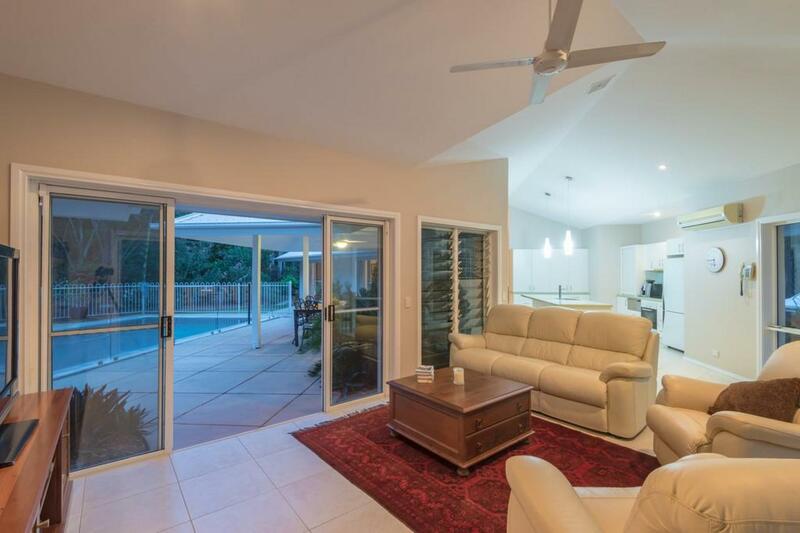 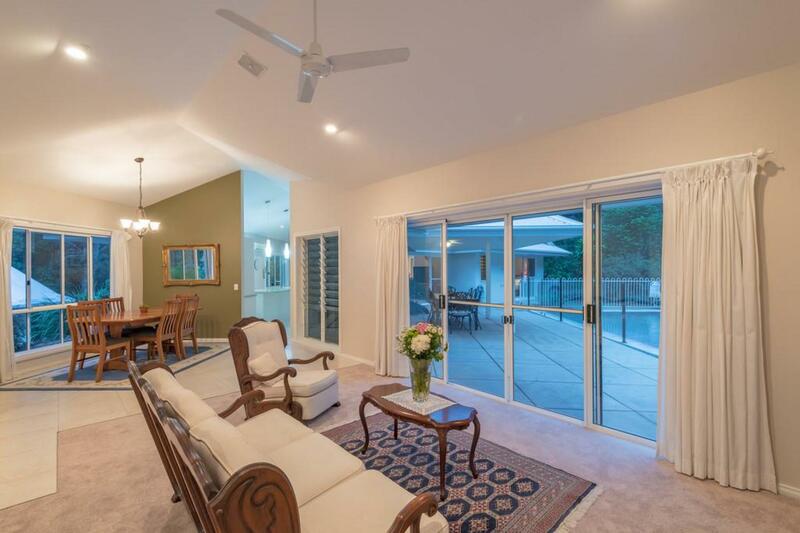 The formal living area has double sliding doors, taking in the breeze and views over the garden and pool. 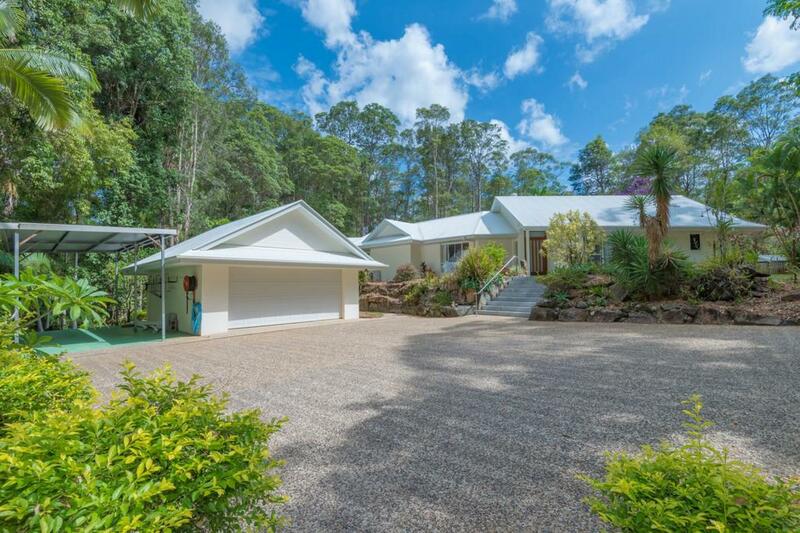 This home has been beautifully kept and ticks all the boxes for a low maintenance lifestyle, yet incorporates idealic 'hinterland' living, stop for a moment and listen to the birds!!!!! 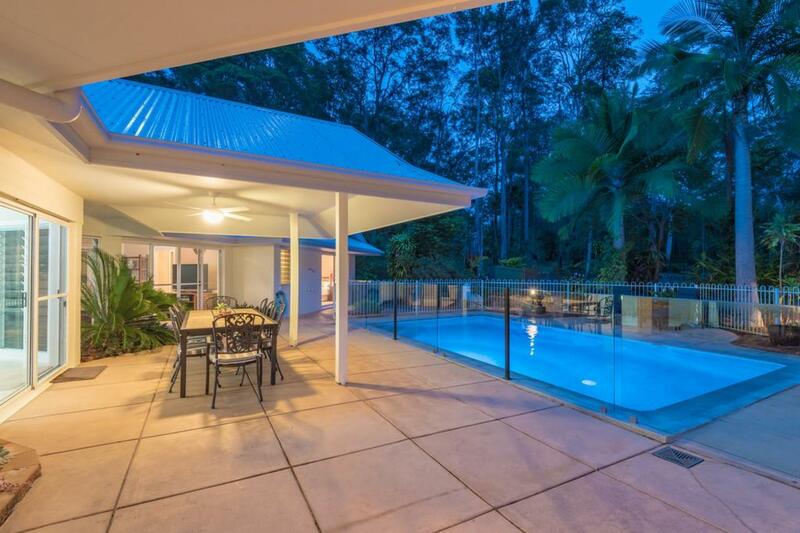 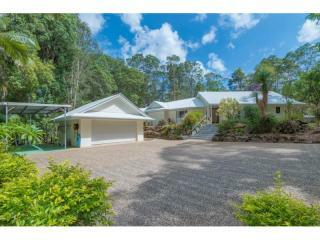 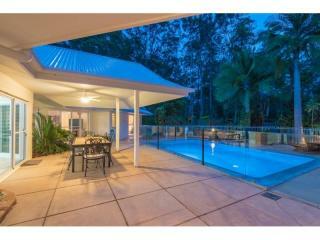 Close to Noosa , Noosaville and the charming towns of Cooroy and Eumundi, this is hinterland living at its best.